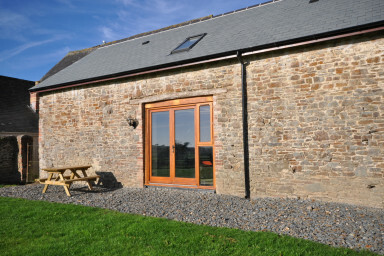 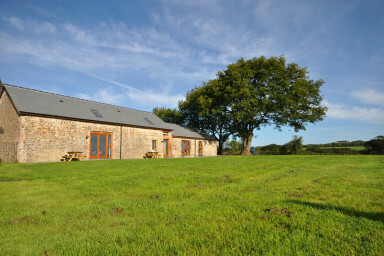 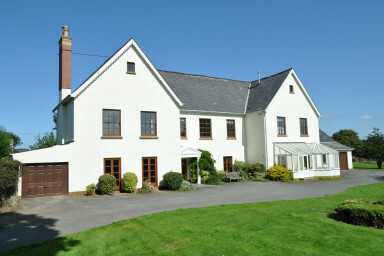 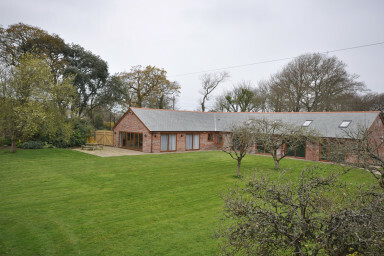 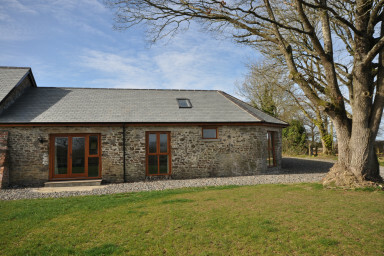 High Park Barns offers luxurious self-catered accommodation in the heart of Devon’s North Coastline. 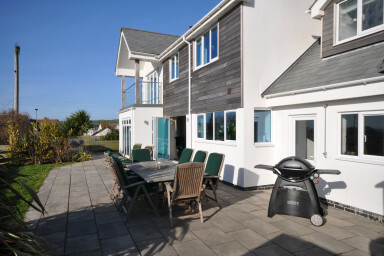 We are perfectly placed for beach and countryside holidays being located only 3kms from the blue flag beach of Westward Ho! 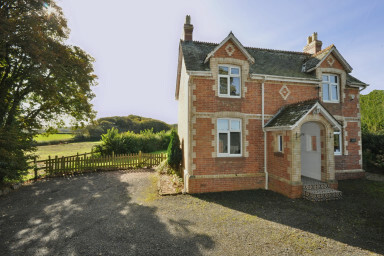 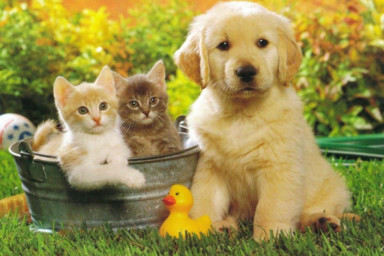 yet surrounded by hundreds of acres of countryside. 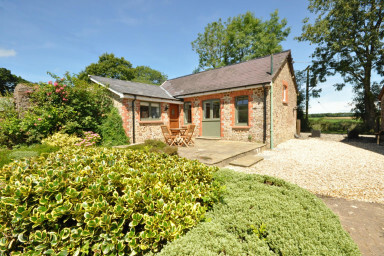 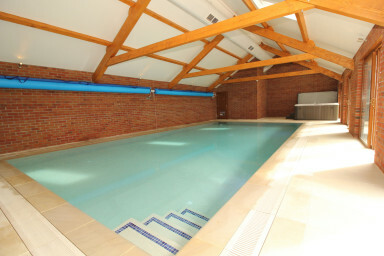 Whether you are planning a family holiday, romantic retreat or a group getaway, High Park Barns is the place for you. 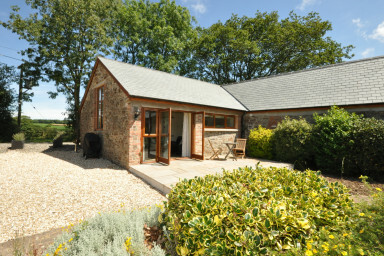 In addition to the properties at High Park, we also bring you Seascape, which is positioned less than 5 minutes walk from the beach, shops, retaurants & bars in Croyde Bay.